Originally, the ORDNUNG site was to be in both English and Dutch. 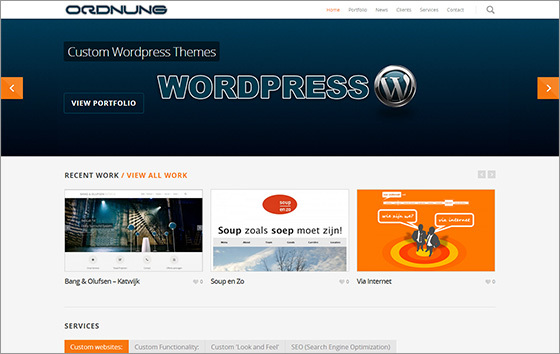 However, due to a conflict between the language and caching plugins, the dutch version of the website is on hold. We have made the decision to keep the caching plugin and stop development of the multi-lingual version of the site. Faced with a choice between multiple languages and a fast site, we have deemed it more important to choose for the latter. So I would like to offer my apologies to dutch viewers. Hopefully, the makers of WPML and W3 Total Cache will come up with a solution in the near future.